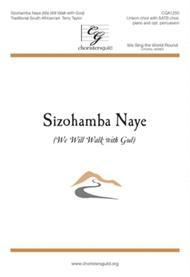 We Will Walk with God. Composed by Terry Taylor. We Sing the World Round Series. Sacred Anthem. Octavo. Published by Chorister's Guild (CG.CGA1250). 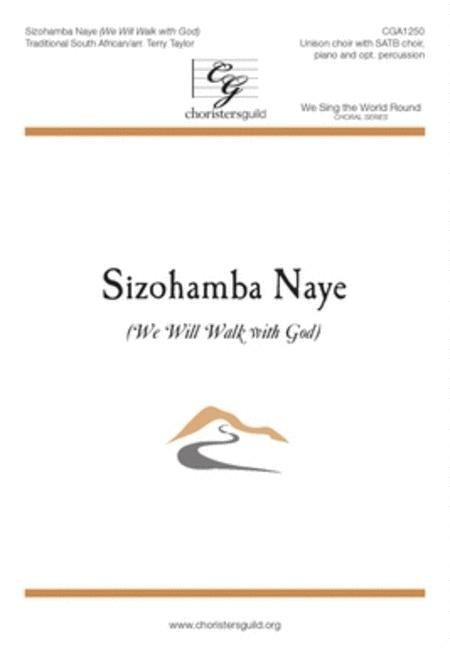 Similar to the construction of the popular "Tunaomba Mungu Atawale" (CGA1171) by John Paradowski, "Sizohamba Naye" creates a fantastic opportunity for adult, youth, and children's choirs to sing together. African percussion, language, and style make this piece extremely enjoyable for singers and listeners. The piece is versatile and can also be sung by unison choirs or SATB choirs alone.